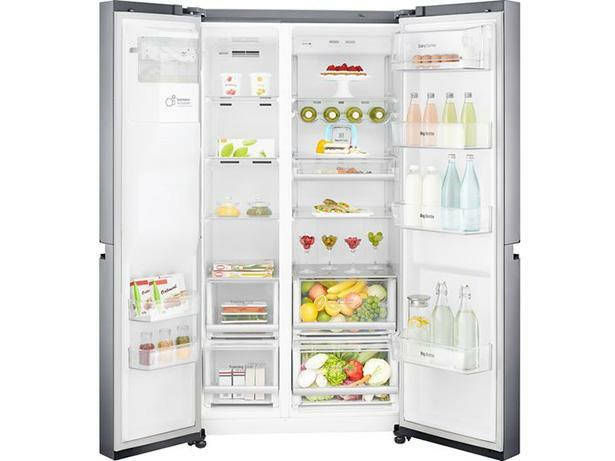 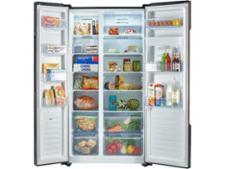 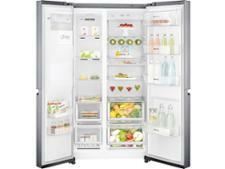 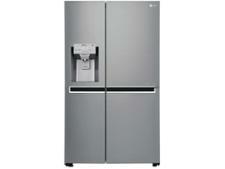 LG GSL960PZBV fridge freezer review - Which? 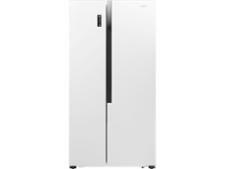 You can control the LG GSL960PZBV American fridge freezer from your smartphone or tablet - if you want to - but even if you don't you're bound to enjoy the cold drinks you'll get from its plumbed-in water and ice dispenser. 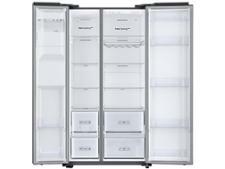 We tested this hi-tech LG fridge freezer to make sure it hasn't lost sight of the basics and will keep your food perfectly cool.